Google's Pixel 2 XL might be a great phone, but it hasn't been without controversy. Now we can add one more issue to the growing list. 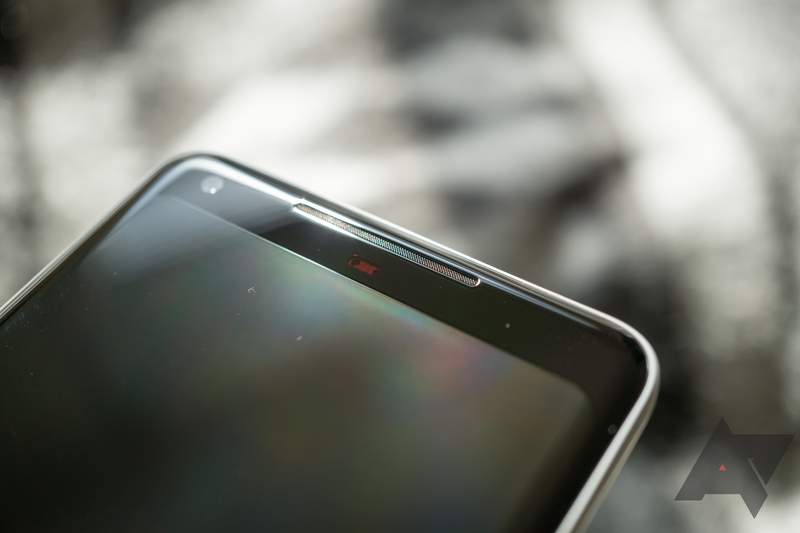 For many, one or both of the phone's front-facing speakers suffer from distortion/rattling. In some cases, the problem only seems to crop up at louder volumes, but for others (including us here at AP) it occurs even at lower volumes such as during phone calls. Reports of this problem are spread across multiple venues, with a good number of individual posts on reddit as well as a nearly 100 post thread on Google's product forums. In fact, our own Artem is running into it himself, even with content as quiet as voices during phone calls. User accounts of the issue are similarly varied, with some reporting issues with one or both of the speakers at varying volume levels. There doesn't appear to be any consistency. Again, it's inconsistent between reports, but the problem doesn't just happen when playing content at louder volumes. Even relatively quiet playback, such as when using the speaker as an earpiece in a phone call, can result in these buzzing distortions on some Pixel 2 XLs. Some have only noticed distortions at higher volume levels, such as when the front-facing speakers are playing back content in stereo as loudspeakers—which is more understandable and almost to be expected for speakers of the size—but the problem can crop up even in regular use at quite low volumes. So far the only consistent fix that has been reported is an RMA, though many who have made such exchanges claim the issue is present at different levels on replacement devices. As is unfortunately true with all things Google these days, YMMV. If you are among those affected, the best thing you can do is to add your voice to those at the Product Forums and, if your problem is severe enough, pursue an RMA.